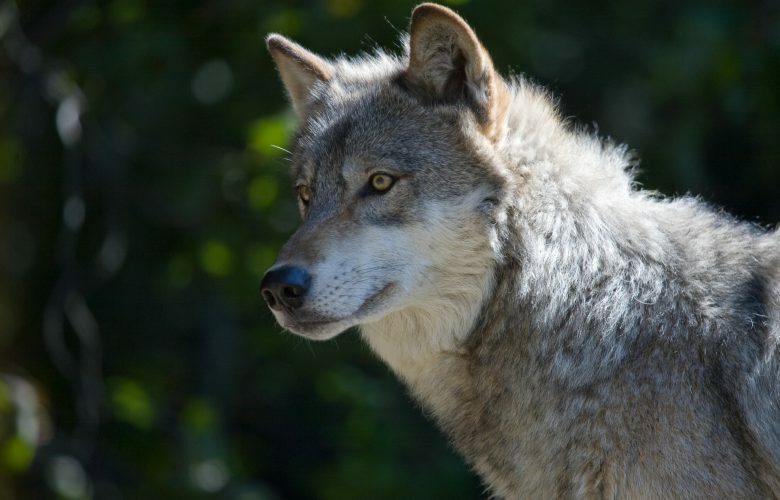 Last week, the California Fish and Game Commission finalized its decision to list the gray wolf as an endangered species under the California Endangered Species Act. The decision is significant, for several reasons. To begin with, it’s the first listing based on the presence of a single member of the listed species within the state. In late 2011, a gray wolf from Oregon wandered into northern California, the first recorded instance of a gray wolf in the state for nearly a century. The Commission concluded that such intermittent presence of a single individual is enough to establish a range of that species within the state. Second, the Commission listed the entire gray wolf species, which comprises many subspecies, including many that are not native to California. That is significant because the California ESA, unlike its federal counterpart, is limited to “native” species and subspecies. Importantly, the single wolf whose presence triggered the listing is a part of a non-native subspecies of gray wolf. Third, the Commission’s decision continues its long-standing but un-codified practice of looking only at the California portion of a species range to determine whether that species merits protection. Such a policy seems to be intension with the Act’s text, which merely speaks of “range” without qualification. Finally, the Commission’s listing seems to be somewhat out of the trend, given that the U.S. 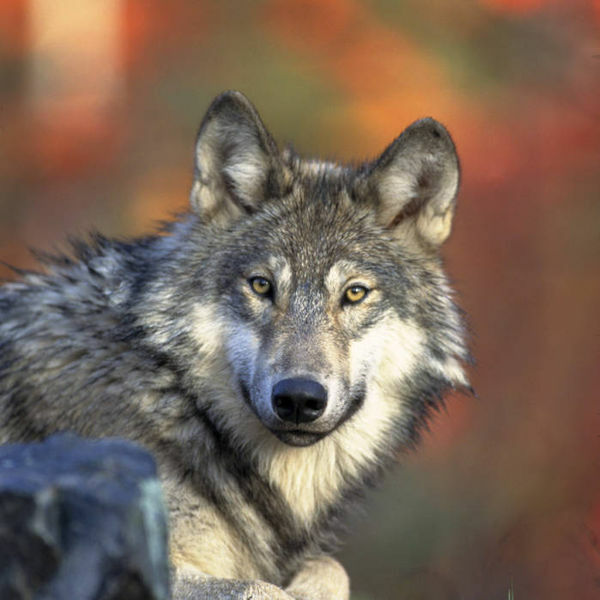 Fish and Wildlife Service recently has delisted several wolf populations from the federal ESA because they have recovered. And in fact the agency has proposed delisting the gray wolf entirely. The wolf’s listing, practically speaking, means that effective control of wolves fond of feasting on cattle, sheep, and family pets will be much more difficult, given the state ESA’s strong protections for listed species and the heavy burdens attendant upon obtaining a “take” permit for such species.